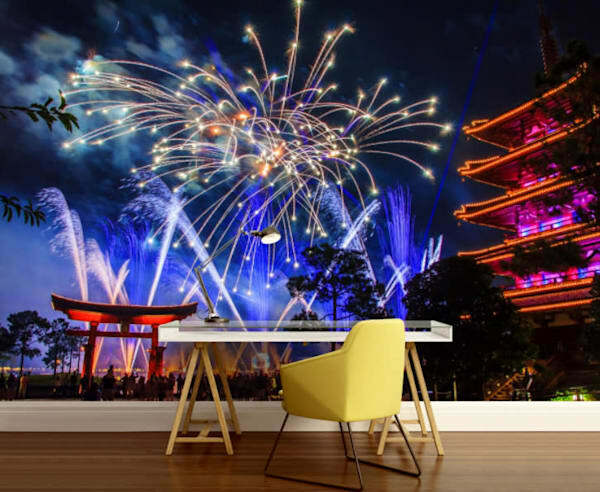 Bring home the magic of Disney with my exclusive Disney Wallpaper Murals! 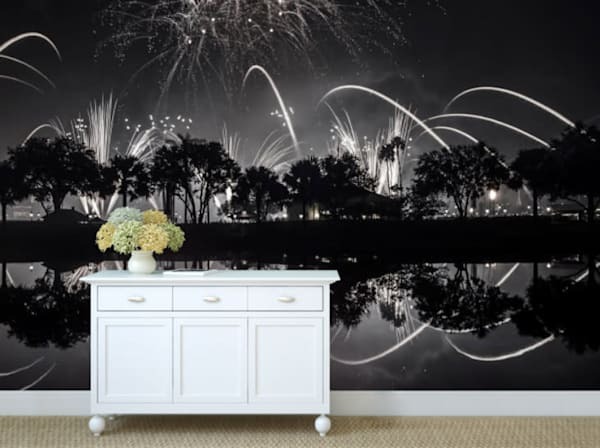 Free Shipping on all Wall Mural orders! 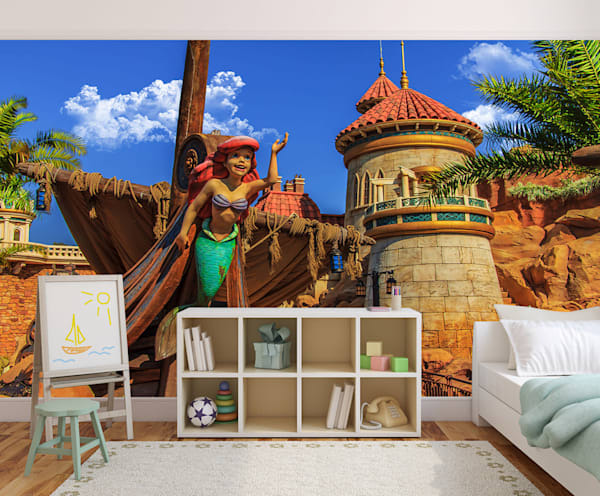 Don't see a size or image of mine that you want for your Disney Wall Mural? Contact me and I can get your project going for you! 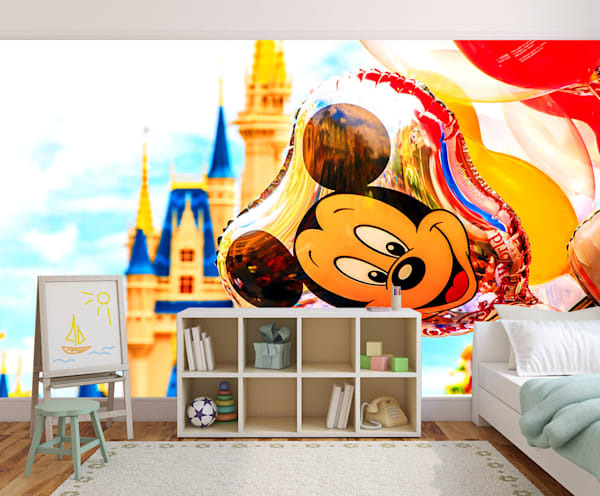 My Disney Wall Murals make it easy for you to bring a little magic to any room in your home or office. They apply easily, and our revolutionary material means that future removal is a breeze. You can completely transform the look of any room in a matter of minutes! From the Magic Kingdom or Epcot, we have everything you need to bring a little bit of Walt Disney World home with you. Our materials feature a matte finish for extremely vibrant colors and reduced glare. All our mural materials and inks are fire tested and safe for families. Our QuickStik PLUS product is a peal and stick woven fabric. It is removable and re-positionable. It has a low-glare matte finish and is manufactured in the USA. The best Disney Wall Decor is covering up an entire wall with my Disney Wall Murals. 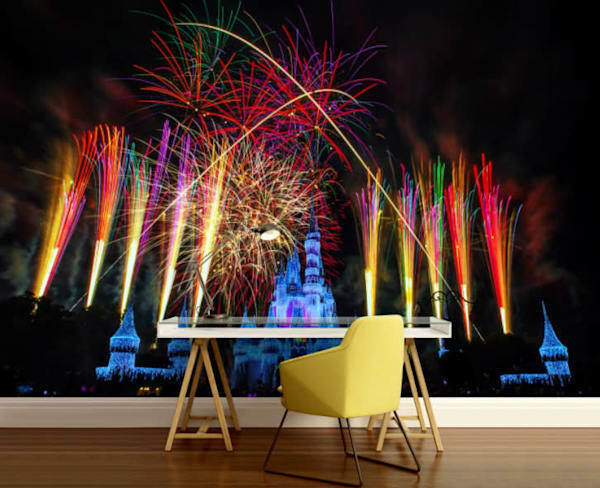 Here at William Drew Photography, we offer a wide variety of Disney Wall Murals. These murals are exclusive to William Drew Photography. They are available in multiple sizes and are easily removed to put up in a different room if needed. 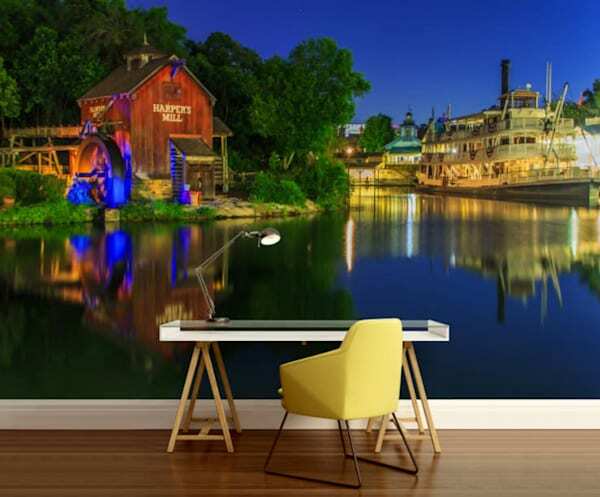 These Disney Wall Murals feature your favorite scenes from around Walt Disney World including Magic Kingdom Wall Murals, Disney Castle Wall Murals, Little Mermaid Wall Mural, Spaceship Earth Mural, Disney Cinderella's Castle Wall Mural, and of course the Haunted Mansion Mural too! Our murals are available in almost any size you'd like but the standard sizes are small, medium and large. If you would like a custom sized mural with your own dimensions, just contact me and we can get the custom size process started ASAP. Will I be able to install my Disney Mural by myself?